Morning Peeps, Today, I am hosting so here we are off to another week of crafting, happy Monday. The Theme this week is to "Anything Goes." on KaiserCraft Charlotte's Dream paper, Cheery Lynn Cathedral doli, wild orchid flower, kaiser craft flower, embossing folder, queen & co, Cheery Lynn leaves, Cheery Lynn butterfly, Mazy ribbon, Hero Art cling sentiment. I flipped the sketch, using spray & sparkle mist, ribbon, flower, pearl, and you still can see the sketch in my creation. 7 Free Digital Images to the challenge winner. Morning Crafty Peeps, Today is Delightful Challenge. 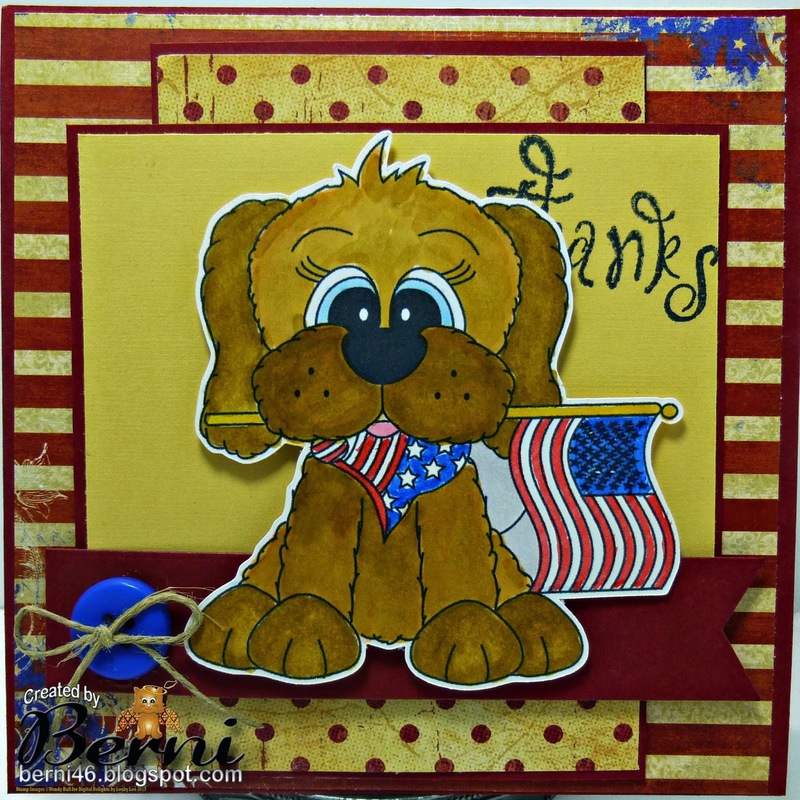 The theme for this challenge is Anything but a Card, my image is Joyful Joey which you can find in the store. We have a wonderful Sponsor this week, so come and join the fun and play in our challenge this week. I colored Joyful Joey with the spectrum noir alcohol pens, BoBunny Ekl Magic collection, MFT snowflakes, queen & co bling, sixxiz embossing folder, Stella wink glitter pen, RRR. 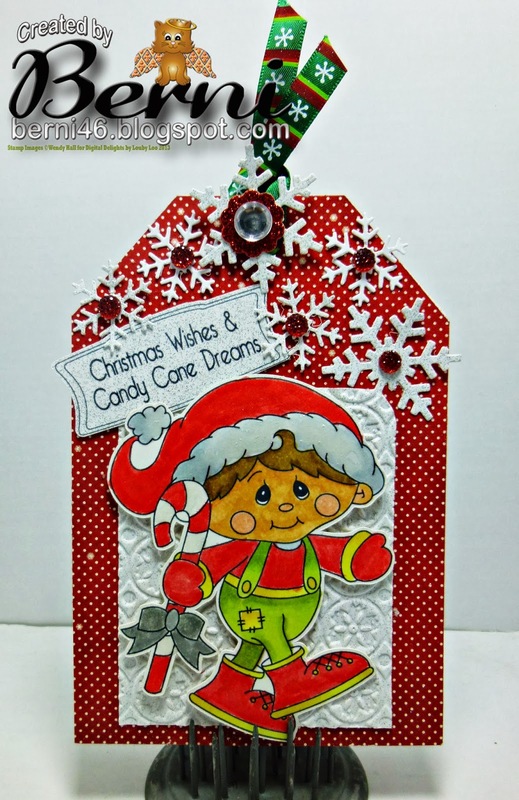 Candy Cane Dream Sentiment from the store. Come and Get It Challenges - W -Christmas Gift. That Craft Place - Sentiment. Morning Crafty Peeps, Today is Delightful Challenge. 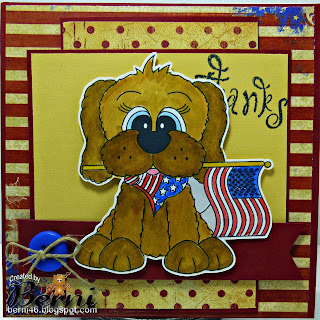 The theme for this challenge is Thankful, my image is Luvin the USA Bongo, which you can locate in the store. We have a wonderful Sponsor this week, so come and join the fun and play in our challenge this week. I colored Luvin the USA Bongo with the spectrum noir alcohol pens, on Bo Bunny Anthem collection paper, button, twine, banner die, sentiment from my stash. Come and Get It Challenges - W -Gift Card Holder. Just wanted to drop a line why I have not been around lately. I have been battling chronic bronchitis that has taken it tolled. Praying that it will pass soon. Thanks for your visit and sweet comments. When I am up and rolling again, I will visit and leave you some luv. Morning Crafty Peeps, Today is 07 November13, new releases are today. The first Thursday of each month are the new releases, so take a jog over to the store and see the October releases. 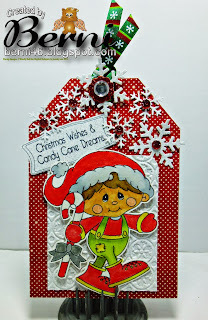 The theme for this challenge is (All That Glitter), my image is Flying Santa. 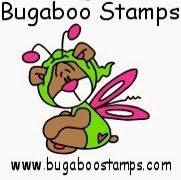 We have a wonderful Sponsor this week, so join the fun and play in our challenge this week. I created Flying Santa using spectrum noir alcohol pens, snowflake, flocking glitter, glitter pen, pearl. You can find the A Touch of xmas Sentiments and xmas paper in the store. Morning Peeps, Challenge PSC99 "Thanksgiving Sketch" for Perfect Sentiment. As you can see, my image is a Christmas theme rather thanThanksgiving. Our sponsor is Robyn Fetish, created with the image "Christmas Bell" using the Bo bunny silver & gold collection, Tim Holtz embossing folder, colored with spectrum noir alcohol markers. Morning Peeps, Tuesday Throwdown challenge #172, is sponsored by Robyn Fetish. The theme is "Tag It". I created with the "Sunflower" image. Colored with spectrum noir pens, Bo Bo Bunny fall collection, Close to my Heart cling sentiment, SU raspberry ink. Morning Peeps, Here we are off to another week of crafting, happy Monday. 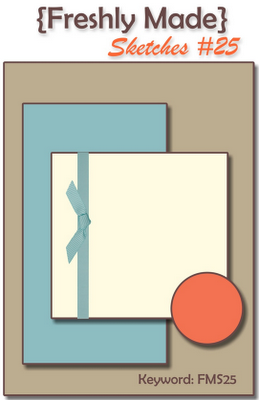 The Theme this week is to "Hold your place, create a bookmark." I used my scraps for this project, handmade paper, KasierCraft paper where I fussy cut the flowers, Elizabeth Craft sentiment, Mays Art ribbon.